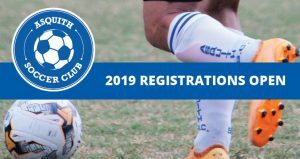 Click the link above to begin your secure online registration using your MyFootball account (no more remembering your FFA number). You can register family members easily. You will need a profile photograph, your personal details, credit card (if paying online), working with children number (if applicable), and your Active Kids Voucher (if redeeming it). If you are applying the Active Kids Voucher to registration fees, you will need your voucher number prior to registering. Please visit https://www.service.nsw.gov.au/active-kids. 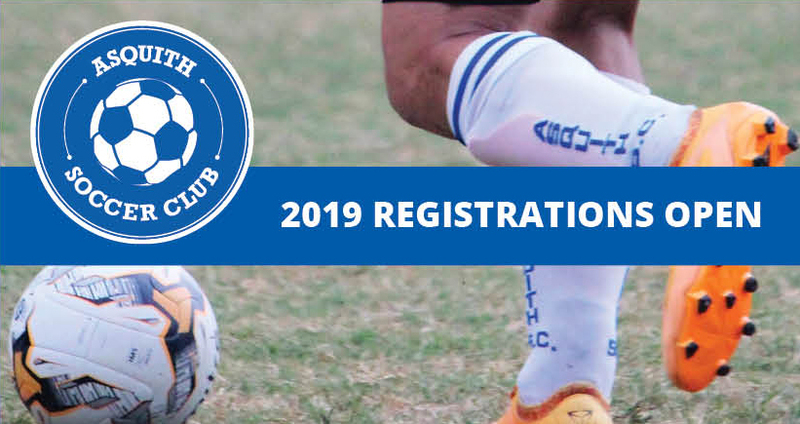 For more information, contact us or pop into our Registration/Information Day this Saturday 2nd Feb from 11am at Asquith Bowling Club.